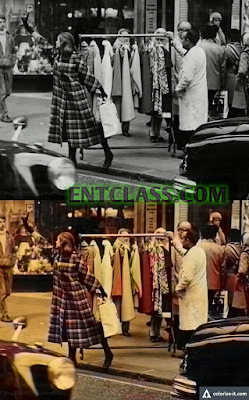 Have you thought about converting Black and white photos to colored? 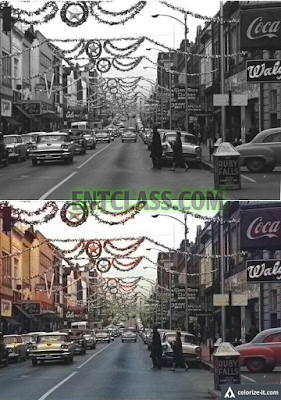 We fully know that it's easy to convert colored pictures to black and white. Many Android and PC apps does it even Java and symbian phones does it too. Do you know you can bring life to dead photos? As in turn Black and white photos to colored. Today i will be teaching you how to convert black and white pictures to colored. 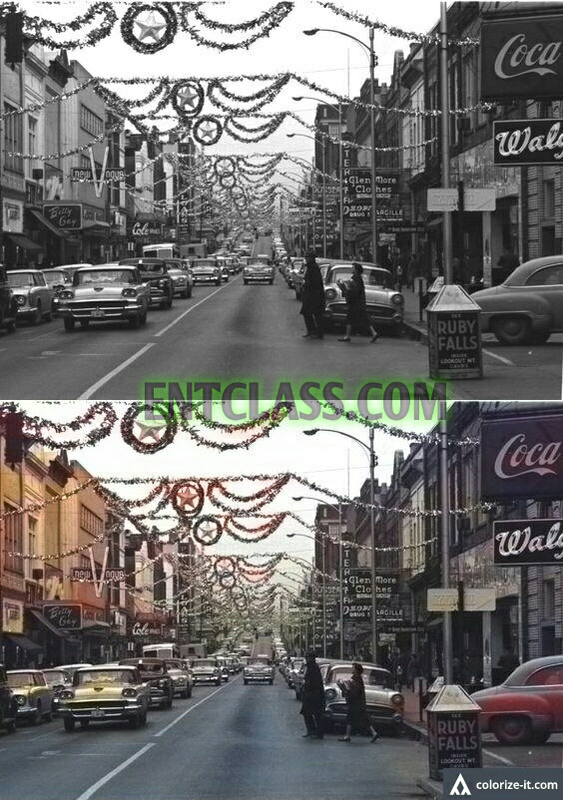 I will be introducing you to Colorize-it.com which is the secret behind this. 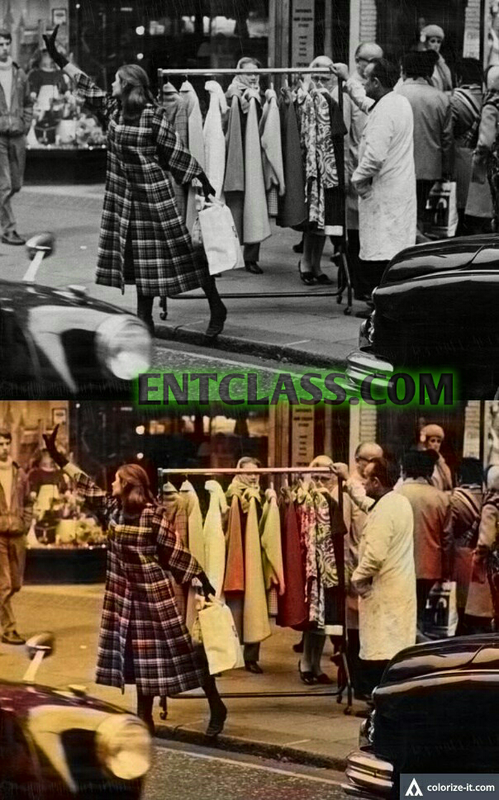 It helps you convert black and white pictures to colored in less than a minute. This is made up of Algorithmia API which is called Colorful Image Colorization. It is a computer vision algorithm which is programmed with millions of images from imagenet dataset. What am i trying to say? 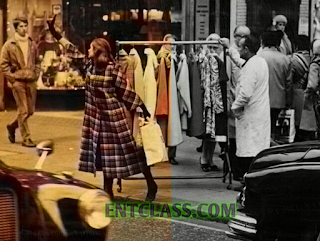 It uses deep learning to automatically colorize black & white photos, and subsequently bring life to old photos by automatically colorizing them. It's very simple, kindly visit the site HERE. 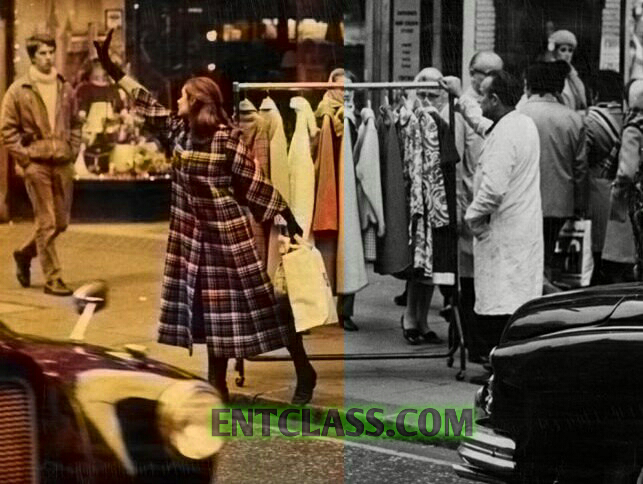 Upload your black & white picture, and get it colorized and you'll be happy you did. The result of your picture won't be as real as the one you took originally as it is not perfect but atleast it will be nice. Kindly see samples of colored images below. What's your say about this? Let's hear you via the comment box below.